Go to Sample Chapter (Introduction) thru. Researchgate. The first-ever attempt to paint a full-scale portrait of the Japanese Occupation of Southeast Asia during the Asia-Pacific War (1942–5). This book draws on the huge body of available narrative—military documents, bureaucratic records and personal accounts of combatants and civilians, including diaries, memoirs and collected correspondence—most of which have previously been either unknown or unavailable to non-Japanese readers. 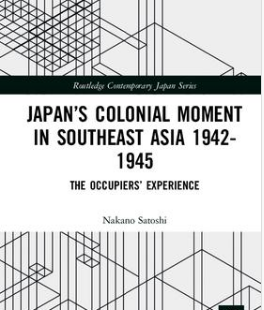 It examines how the Japanese imperial adventure in Southeast Asia sped up the collapse of the Japanese Empire as a whole, not only through its ultimate military defeat in the region, but also due to its failure as an occupier from the very beginning. 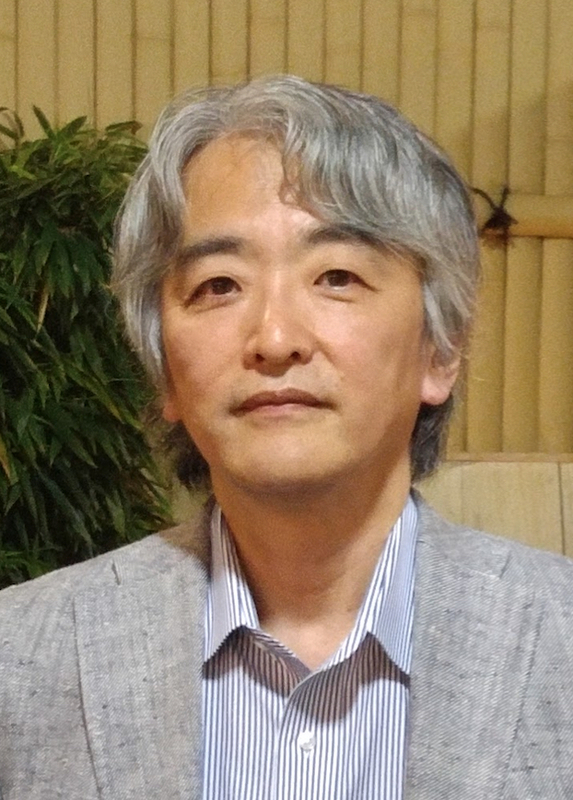 Nakano explains the significance of the Japanese Occupation of Southeast Asia as a learning experience for the occupiers, whether soldiers on the frontlines or civilians on the home front. He uses a synthesis, overlay and juxtaposition of a selection of these narratives, to reassemble the narrative as a whole. This brings into focus the outlook of those Japanese who set out for Southeast Asia with the purpose to urge the region’s occupied people to collaborate with Japan to transform the region into an integral part of the Greater East Asia Co-Prosperity Sphere. Many would eventually discover that what required change was Japan and its whole approach to colonial rule, as was realized so quickly in the postwar era. The original Japanese version was published as Tonan Ajia senryo to Nihonjin: Teikoku Nihon no kaitai [The occupation of Southeast Asia and the Japanese: The dismantling of the Japanese Empire]. Tokyo: Iwanami Shoten, 2012. ISBN: 430922542X.